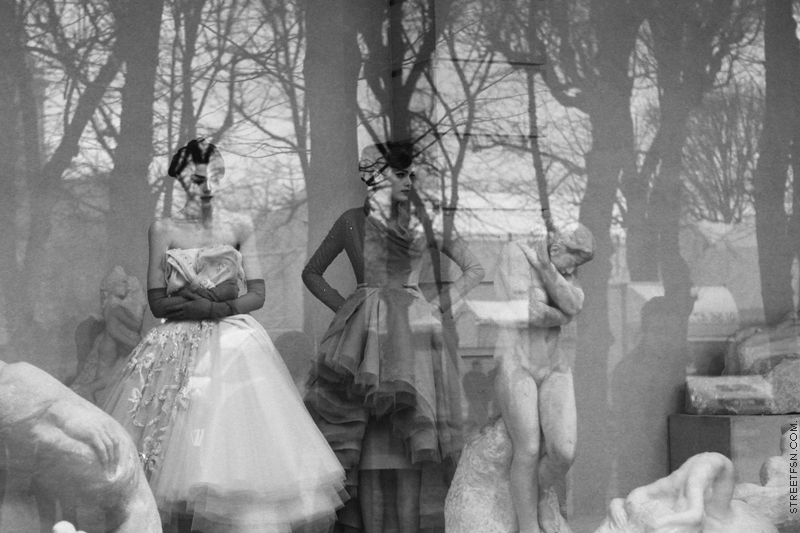 Stunned by this reflective capture of the latest Dior Haute Couture collection between sculptures. Art meets art meets art, threefold beauty! Wow. What an amazing photograph!